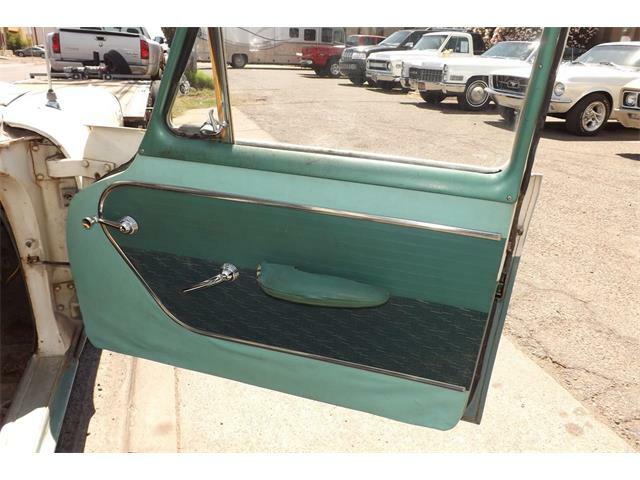 I need a '57 Dodge Driver side front 4dr door panel. I need something for a core. If you have one and even if you think it's too rough please let me know, I might be able to use it. I think the style I need was used in Royals and Custom Royals and the upper level wagons. 2. If you had absolutely nothing for the driver's door, the front passenger door is exactly the same core (only reversed left/right). It was stamped out on the same machine back in the day. 3. If you had absolutely nothing but the vinyl, etc, you could make a paper template by taping tracing paper to the door and marking it up with a Sharpie, then trimming the paper and retrying, marking where the holes for the clips need to be. With that done, then you could follow my door panel post linked above. 4. If you didn't want to make your own, REM Automotive probably has what you need. Just be clear exactly what model you have, year, etc., number of doors, sedan or hardtop, etc. Thanks, it's the material I am after, really the back center portion. Great tips though thanks! I meant "black" center portion of the material.... 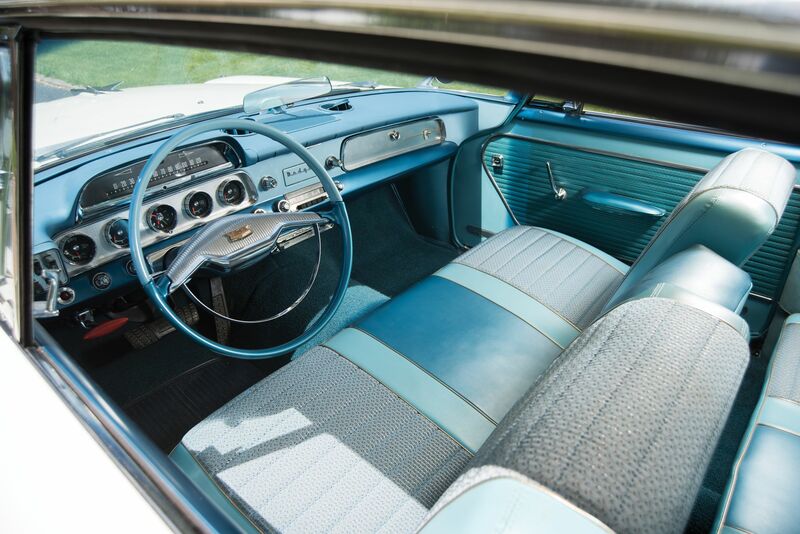 Anyone parting a '57 or have any door panels they saved? If so, you will probably have to go to SMS in Portland to get what you need. Location: Kennewick Wa I will check my storage unit tomorrow. I bought a set of door panels for the trim. I think the material inside the trim was salvageable. Location: little rock, AR I have a complete set and sent you a PM. Location: little rock, AR I have all the original door panels . Iphone won’t load pics. I sent you my phone #.